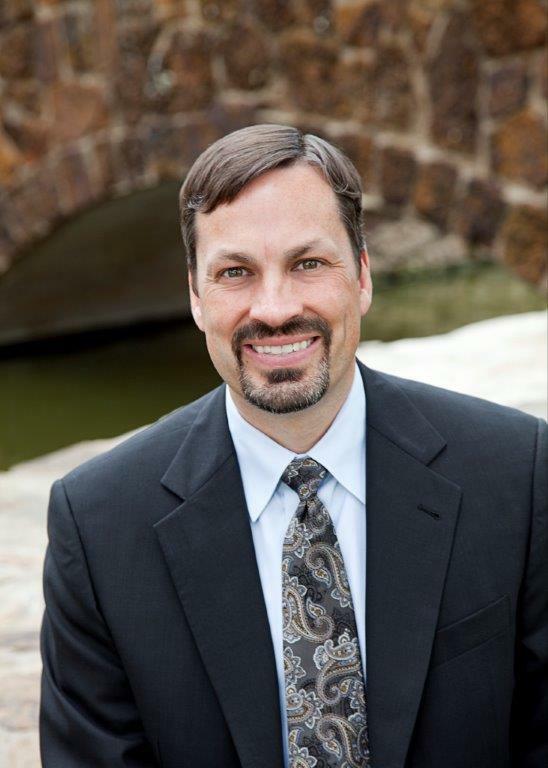 Dr. Colter grew up in Grapevine, Texas and graduated in 1994 from Texas A &M University with a degree in Microbiology. He then attended Baylor college of Dentistry where he earned his Doctor of Dental Surgery degree in 1999. Dr. Colter chose to further his education even more after dental school by completing an Advanced Education in General Dentistry Residency, where an emphasis was placed on complex comprehensive and cosmetic care. He served 4 years of Active Duty in the U.S. Navy and 4 years in the Naval Reserves. Dr. Colter's training allows him to not only address general dental and restorative needs, but also gives him the insight necessary for more complex cases. He utilizes a team approach by joining with local specialists and is able to give his patients the best possible outcome. Dr. Colter attends numerous lectures and continuing education courses yearly to keep your treatment "state of the art". He has earned Fellowship in the Academy of General Dentistry and has received numerous awards while in the Navy as well as in private practice. He is a member of the American Dental Association, Academy of General Dentistry, Texas Dental Association, Dallas County Dental Society, International team for Implantology, and the Dallas Study Club. He has been seen in Texas Monthly Magazine as one of Texas' Super Dentist every year since 2009 and selected by D Magazine for the D Best Dentist List. In his free time he enjoys hunting and fishing, golfing, and spending time with his family. He is married to Dr. Diane Colter, a Pediatric Dentist, and they have two children. 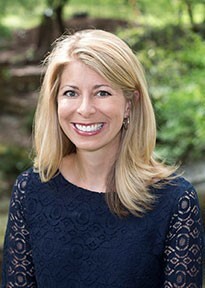 Dr. Jacqueline Brady grew up in Helena, Arkansas. She went on to Rhodes College where she pursued a degree in Biology. Following Rhodes, she attended the University of Tennessee College of Dentistry where she graduated with honors and earned her Doctor of Dental Surgery. She chose to further her education by completing a General Practice Residency at the VA Hospital in Memphis which consisted of complex treatment for medically compromised patients. Dr. Brady joined our practice in February 2011. With over fifteen years of experience in private practice, Dr.Brady continues to stay informed of the current trends and techniques in dentistry by attending lectures and courses throughout the year. She has advanced training in all areas of dentistry including implants, cosmetic dentistry, crown and bridge restorations, and periodontal health. She is also licensed in oral sedation to help our more anxious patients. She is an active member of the American Dental Association, Texas Dental Association, Dallas County Dental Society, and the Dallas Study Club. She has been seen in Texas Monthly Magazine as one of Texas' Super Dentist every year since 2013. Dr. Brady is married to P.J. Brady, a native of Dallas, and they have three children. Life is very busy at their home these days, but Dr. Brady still manages to squeeze in time for her favorite hobby, gardening.